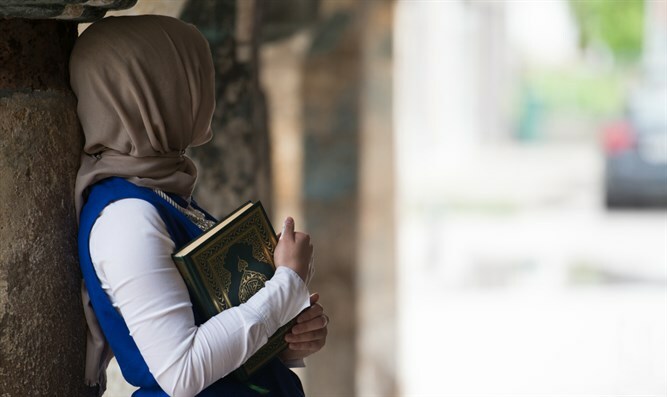 A lecturer at Bar Ilan University's Department of Middle Eastern Studies asked a Muslim student to remove her hijab. After the student refused, the lecturer ordered her to leave the classroom, Channel 2 News reported. According to Channel 2 News, the lecturer later apologized to the student for the incident and was reprimanded by the university. The lecturer is expected to appear before a disciplinary committee and to publicly apologize to the student in front of the class. Bar Ilan University said in response: "The lecturer's behavior is unacceptable and completely at odds with the university's values. The university administration has apologized to the student and the lecturer has been severely reprimanded. The university regrets this unfortunate incident [in a place which is supposed] to be a bridge which unites all parts of Israeli society."